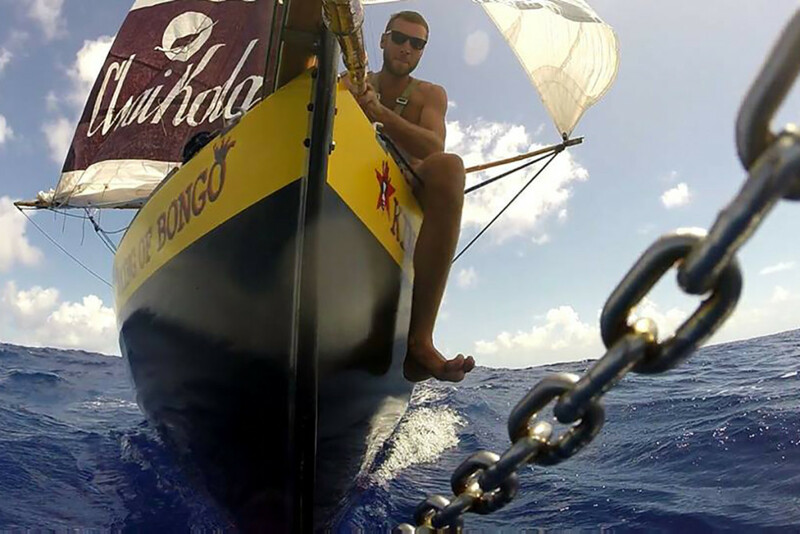 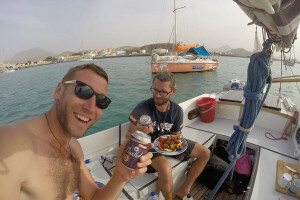 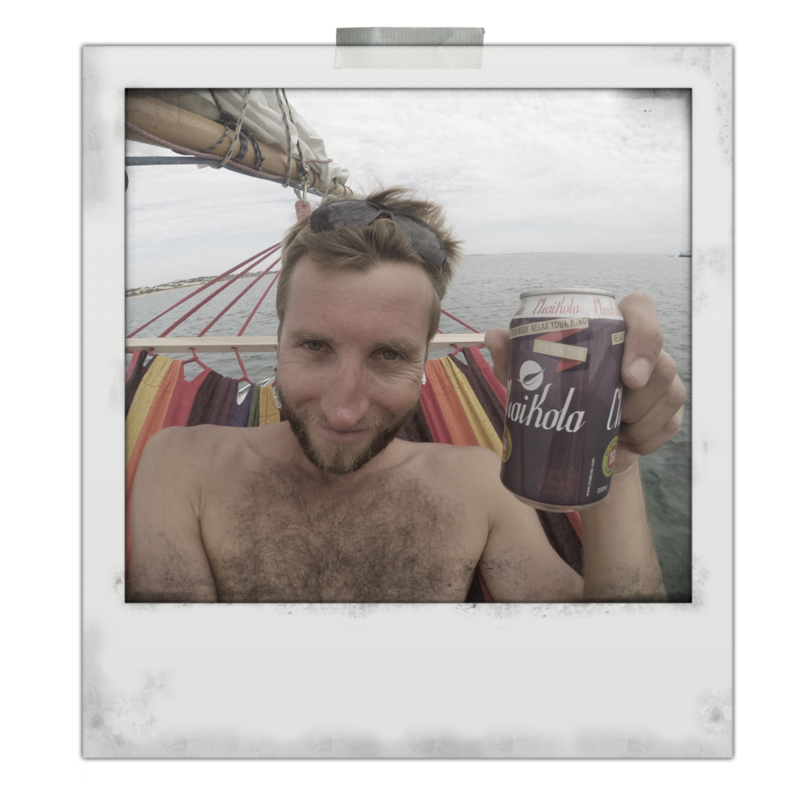 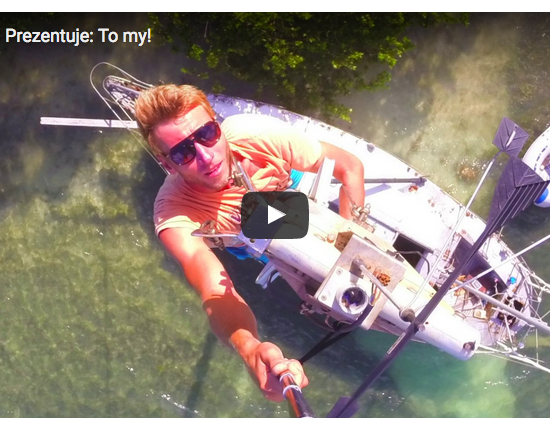 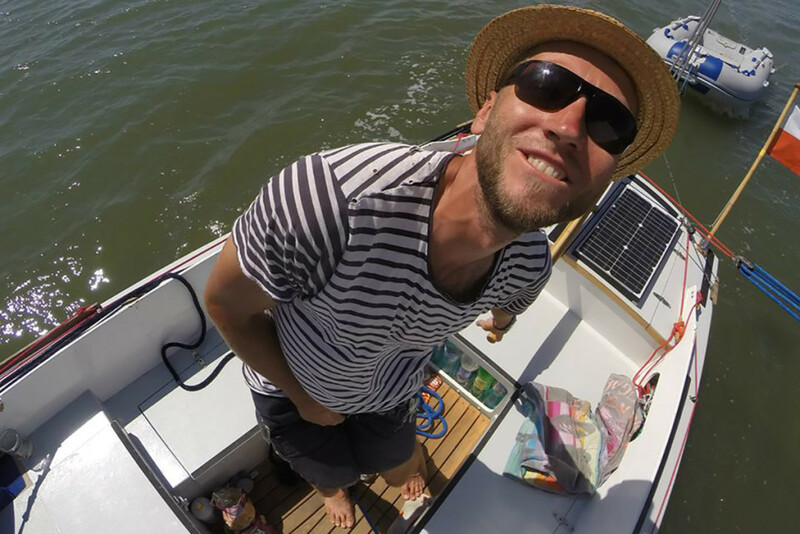 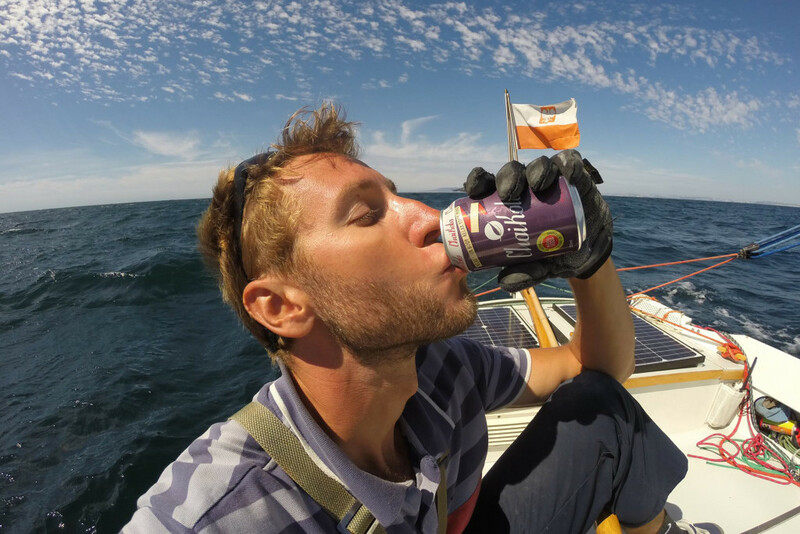 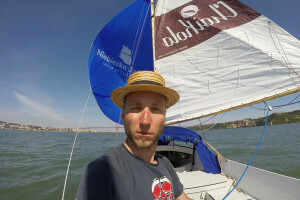 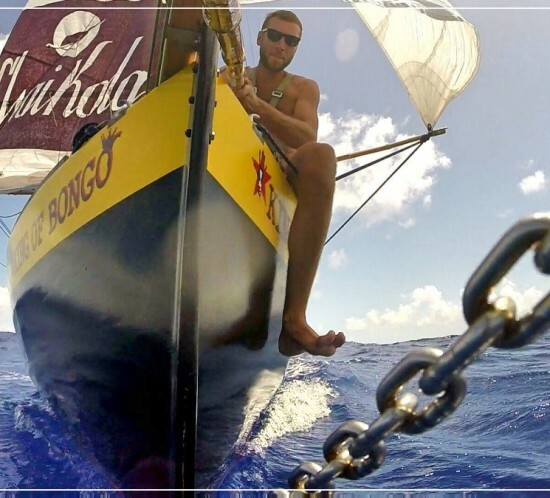 Meet Alexander Hanusz – a great adventurer and conqueror of the Atlantic Ocean, which he sailed all alone on a tiny sailboat called “King of Bongo”. 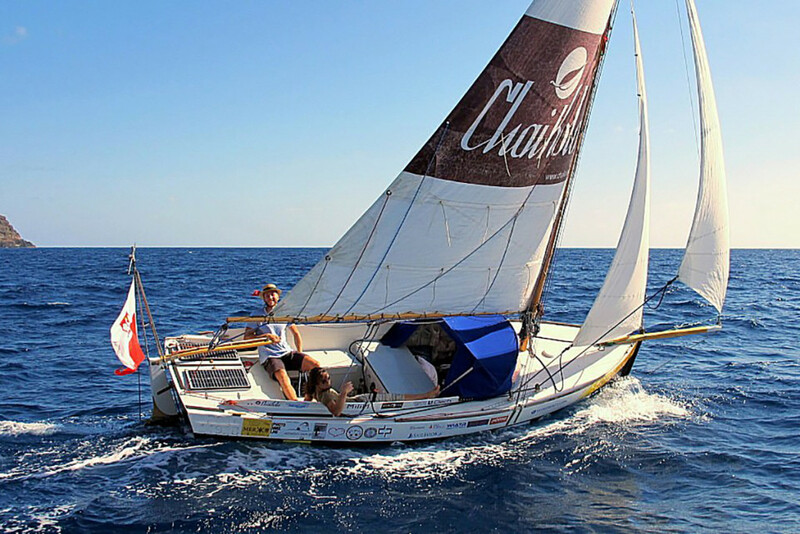 It took him only 19 days to cross 2.196 NM of the ocean. The fact that Olek crafted his 6.5-meter-long boat out of plywood by his own hands and did not equip it with a cabin, made his performance even more spectacular. 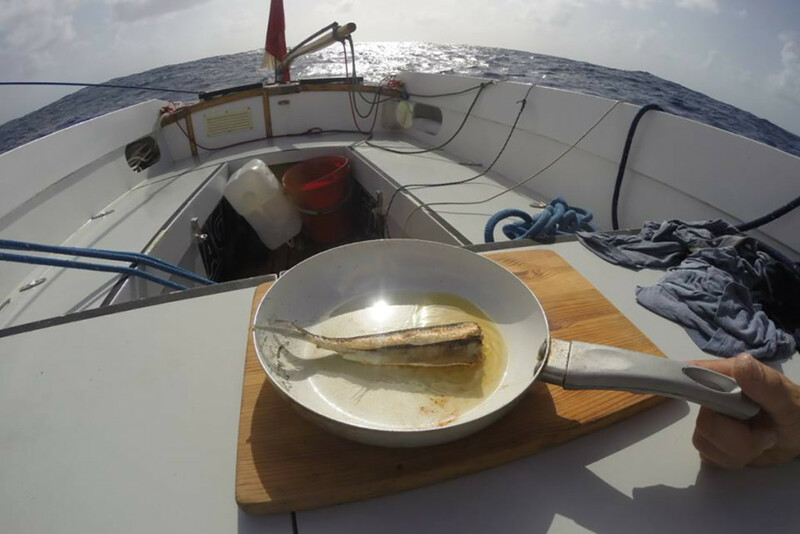 Why? 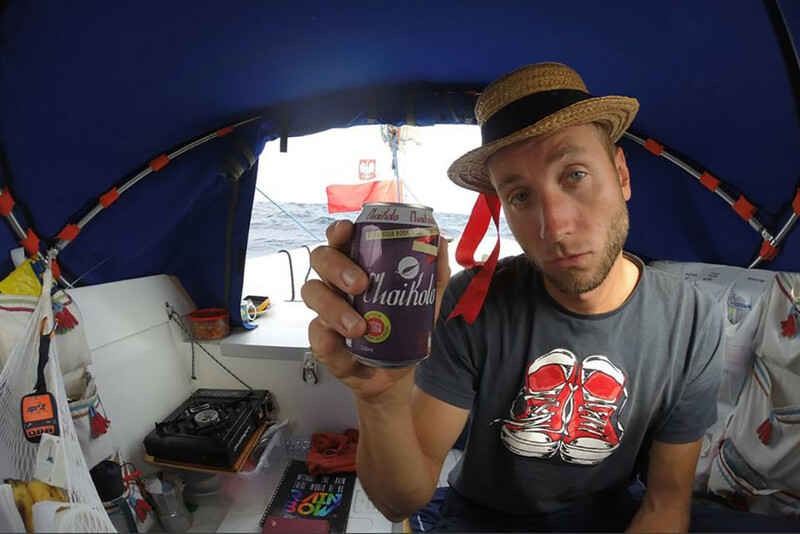 Because before Olek, no other Polish sailor did it! 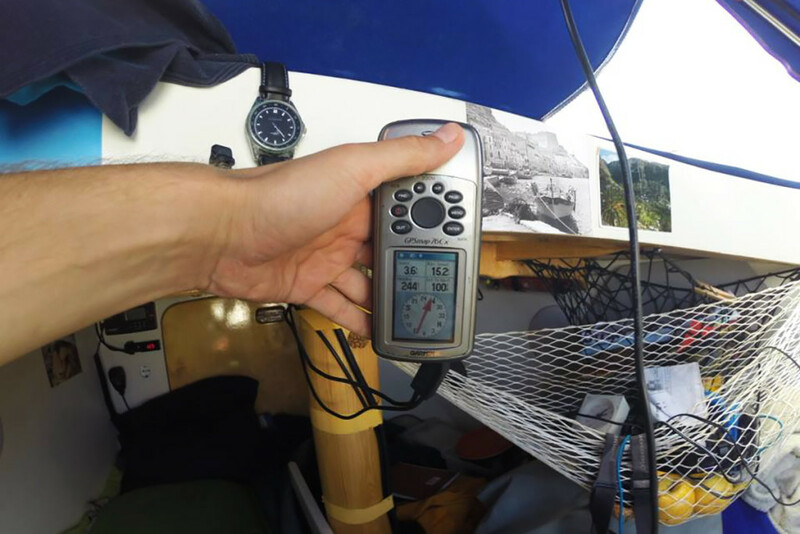 Despite the heat pouring out from the sky, flooding waves and marine seasickness our man did it! 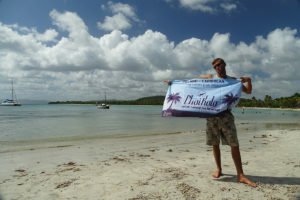 We are proud to mention that this challange was made under a ChaiKola sail and with ChaiKola in our sailor’s hand! Ambasador ChaiKoli Olek Hanusz w National Geographic! 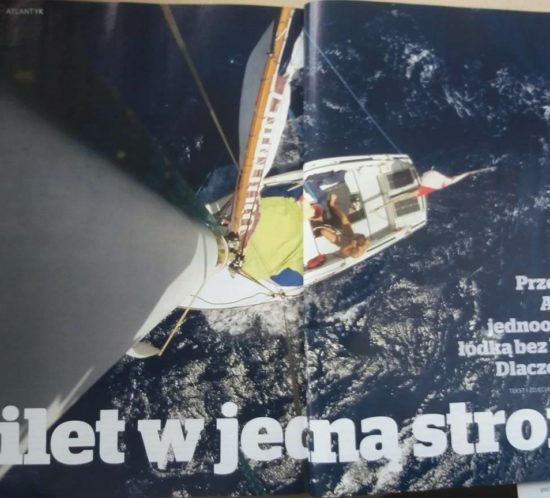 Niesamowita reklama duetu ChaiKola i ChaiMate!